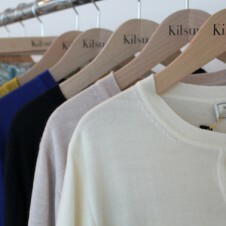 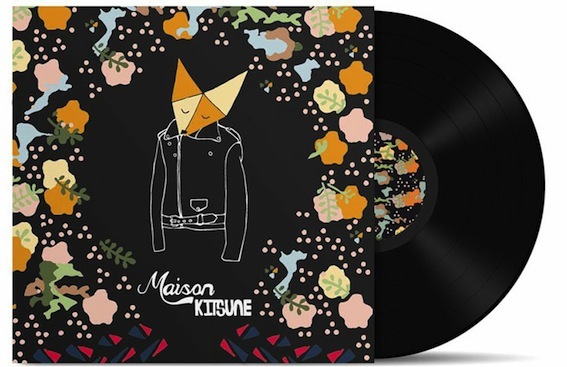 A little Rock n' Roll and a little Japanese simplicity, and you get the Pernod Absinthe x Maison Kitsuné collaboration. 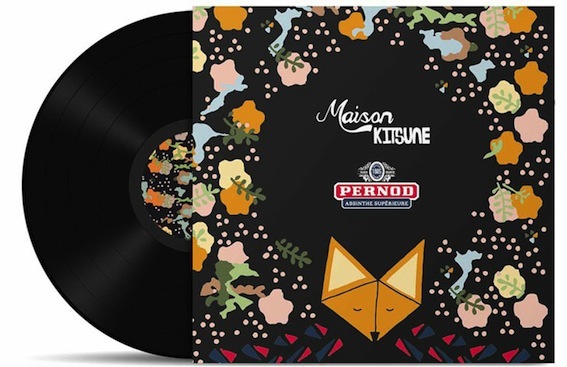 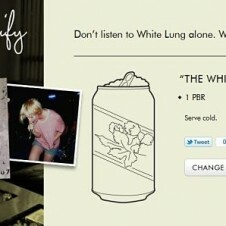 The two brands are coming together for the second consecutive year to create a limited edition Pernod bottle, but this releases comes with a record featuring Kitsuné's new band Is Leaving. 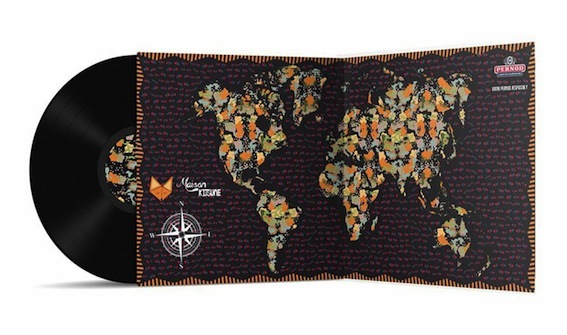 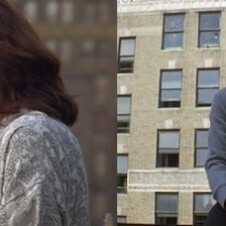 There will be 10,000 available worldwide, and 1,000 in the United States. 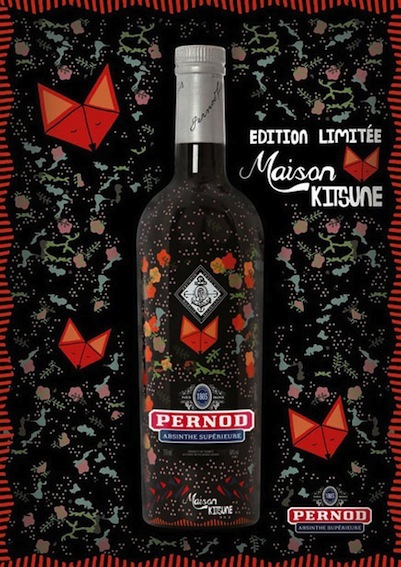 The Pernod Absinthe x Maison Kitsuné bottles will be available for sale in New York on October 15th at Beacon Wines, Liquors and Lowrey’s and De Lauren Wines & Liquors. 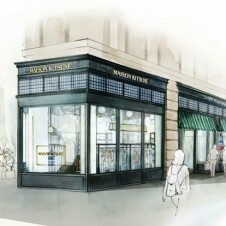 See more of the Pernod Absinthe x Maison Kitsuné collaboration below.